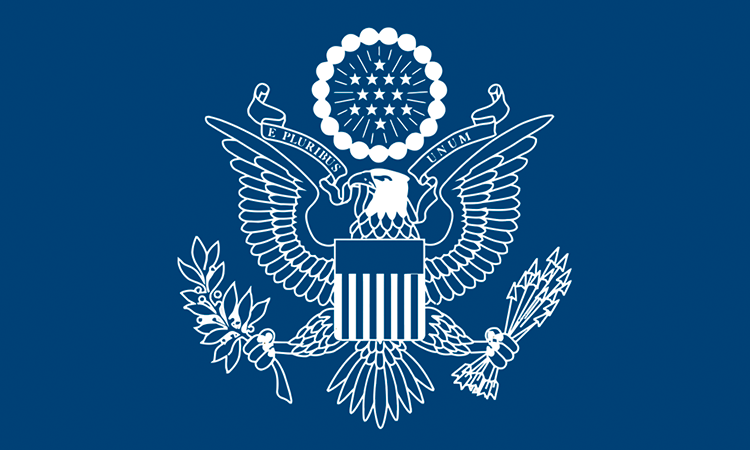 The United States Government, through the U.S. Agency for International Development (USAID), announced the launch of the second phase of the Resilience in the Sahel Enhanced (RISE) program in Burkina Faso. “We hope to extend our economic partnerships with countries who are committed to self-reliance and to fostering opportunities for job creation in both Africa and the United States”. Have you dreamed of seeing your film on the big screen? Now is your chance! Well-known Kassena women artists visited the residence of U.S. Embassy Deputy Chief of Mission (DCM) Shannon Cazeau, bringing their unique art to the official residence garden.